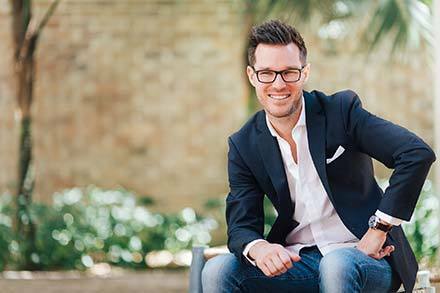 Australia's Fastest Growing Community of Entrepreneurs and Business Owners. 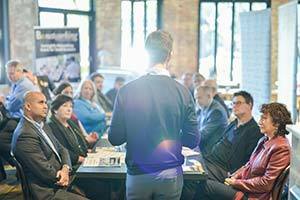 Bx is Australia's Premier Provider of ﻿﻿Business ﻿Events & Education. 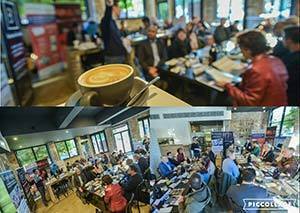 BxNetworking ﻿is Australia's fastest growing business networking community, with groups across Sydney & Canberra. 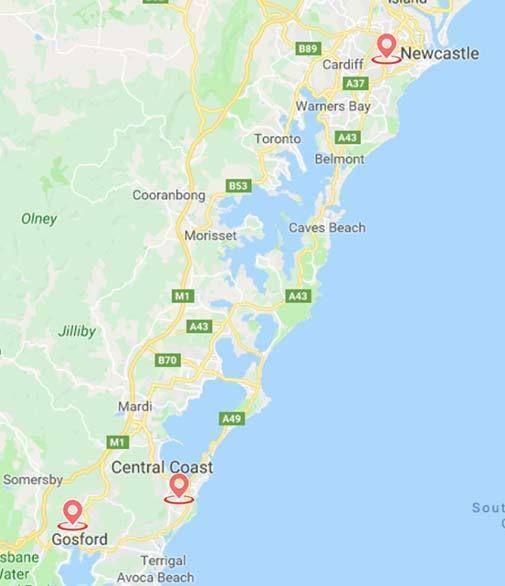 We have events all over Sydney and Canberra. Meetings are held every morning from Tuesday to Friday, with each location hosting their event on the same day on a fortnightly basis. At BxNetworking our meetings are relaxed, yet structure enough to ensure there are no awkward moments! Our agenda maximises the opportunities for referrals, connections and business opportunities. Every meeting location has its own leadership team to run the meeting and ensure you are well looked after and introduced to members and other visitors. Ever felt awkward at a networking event meeting? Pretended to check your phone or felt unsure about what to say or where to start? At BxNetworking we understand that small business is built on trust and - for many - networking can be daunting. 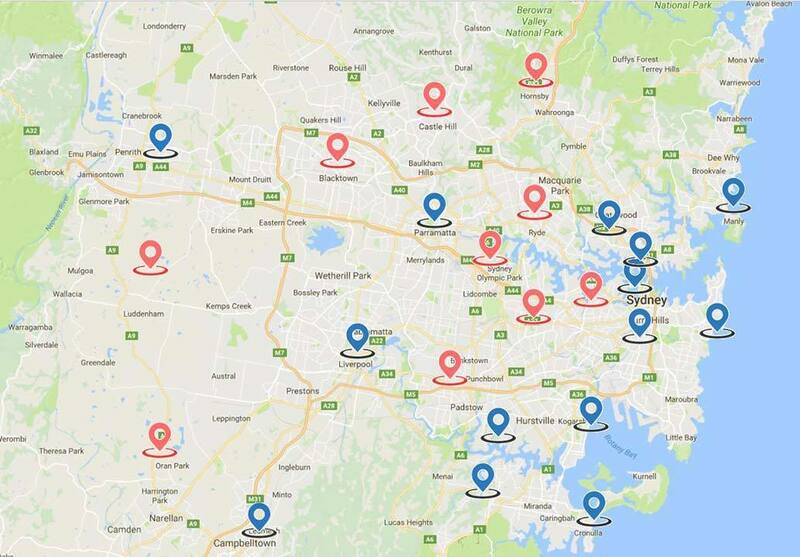 We are opening 50+ more groups across Australia over the next 3 years. If you would like to start a group﻿ ﻿in your area, get in touch with us today. There are heaps of additional benefits for our teams. 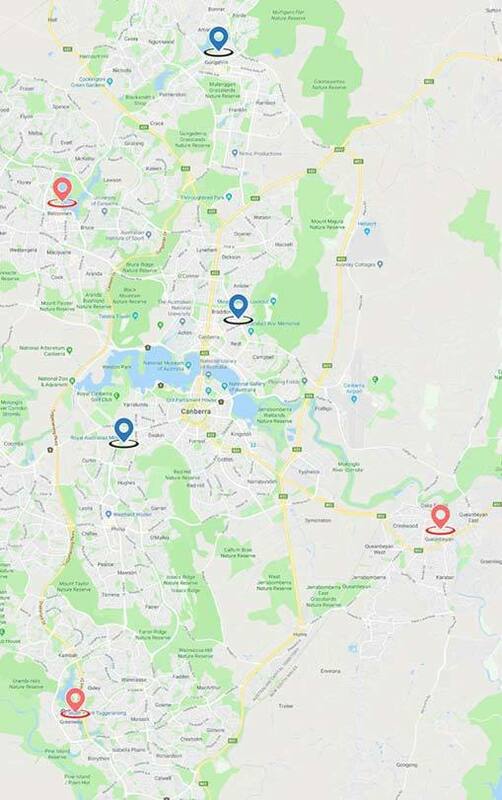 Members and visitors are welcome to book into any of our BxNetworking meetings - all over Sydney and Canberra. Want to join hundreds of other like-minded business owners in a fun and professional networking environment? ​Want to find out more about what we do? Then get in touch today. 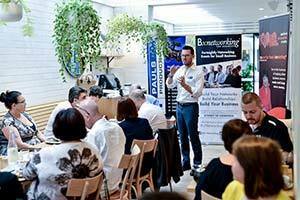 ​Want to become a BxNetworking Leader? ​We love bringing new people onto the team. And it’s such a fantastic opportunity for those looking to improve their leadership skills, grow their network and boost their profile within the business community. Keen to find out more? Click the button below to find out more.